From Jeanette Scherbarth of Denver, Colorado on 10/14/2015 . 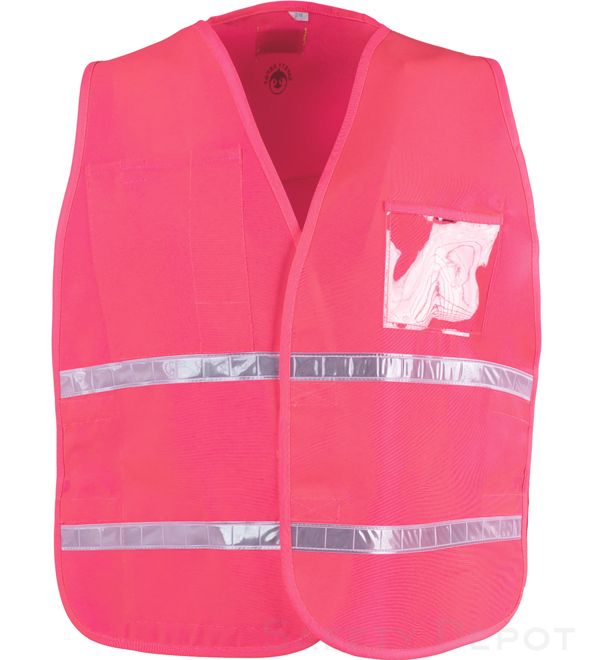 These pink vests are very visible and can be seen at a very good distance. We bought these because of a activity we are having in which we have 3 separate groups. One of the groups needed to be recognized at a distance and these worked out perfect.